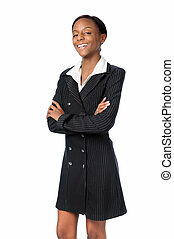 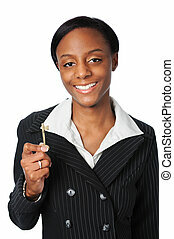 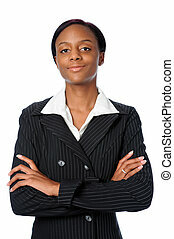 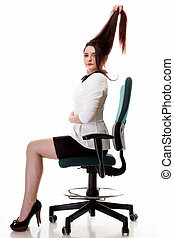 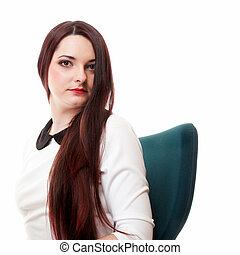 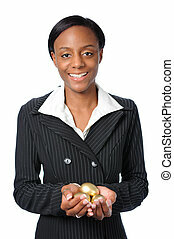 Business woman sitting on chair. 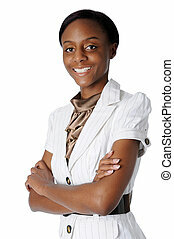 Young african american woman sitting on a chair. 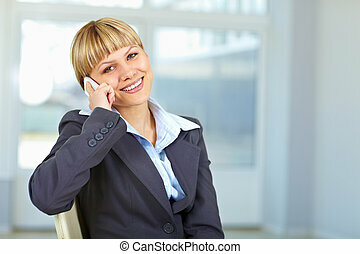 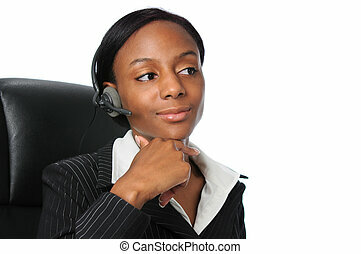 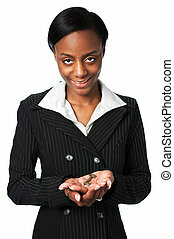 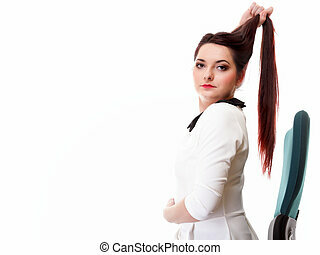 Business woman sitting on chair with laptop. 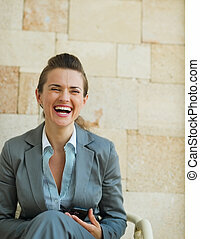 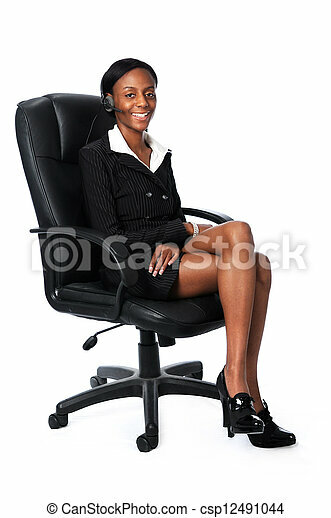 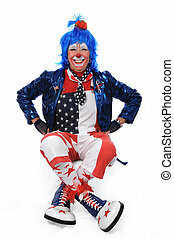 Businesswoman in lounge suit sitting in the office chair and holding laptop. 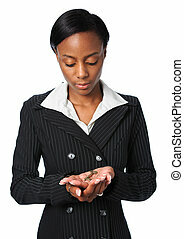 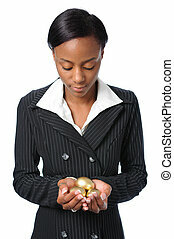 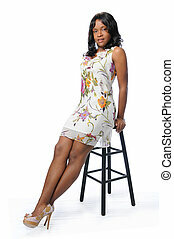 Young African American woman sitting on stool. 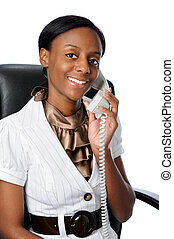 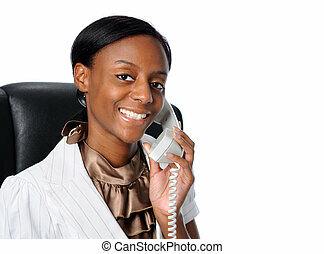 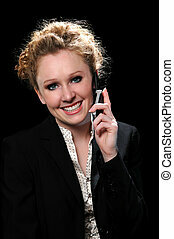 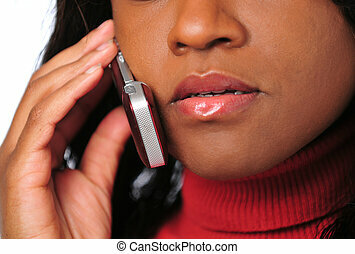 Attractive young woman talking on the cell phone and holdind a folder isolated over a black background.